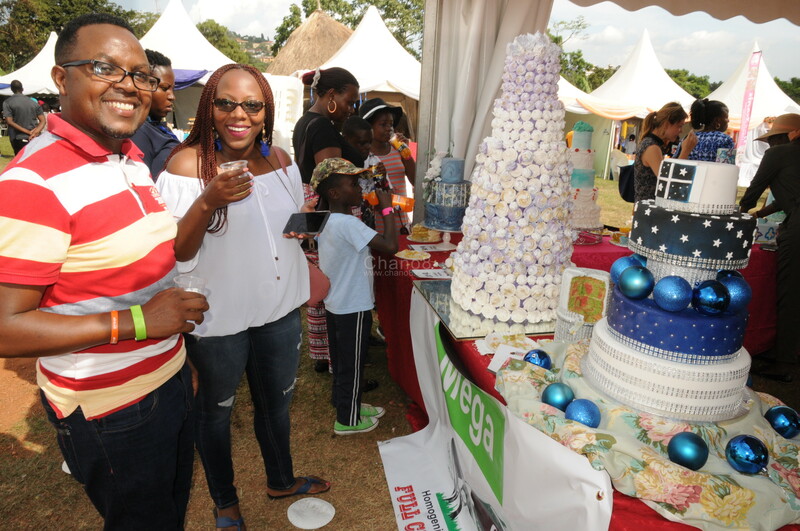 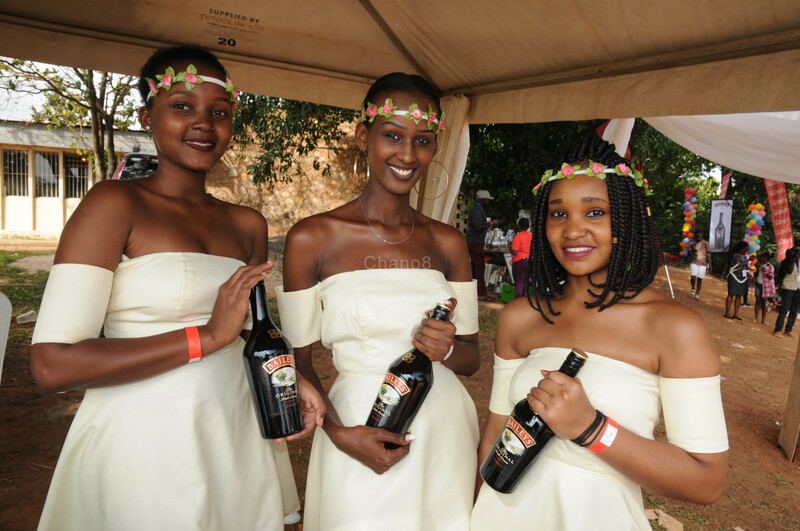 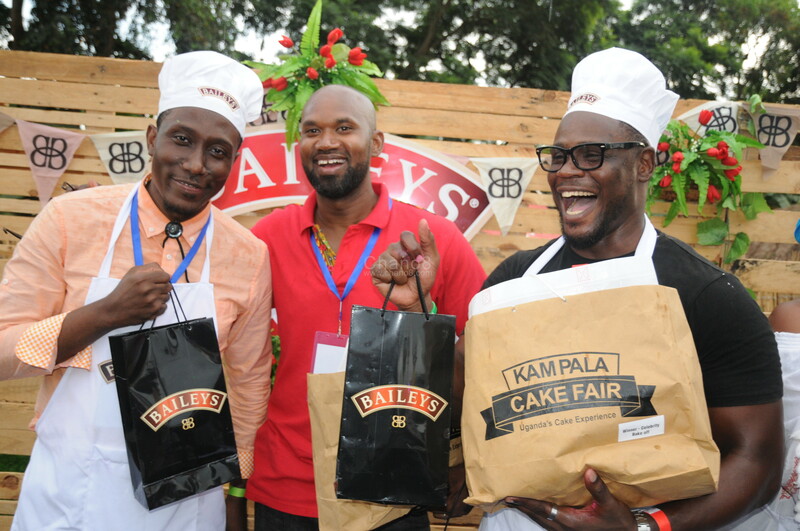 To the cake lovers, last Sunday the 2nd of December was a dream come true as they flocked Uganda Museum for the long-awaited second edition of the Baileys Kampala Cake Fair. 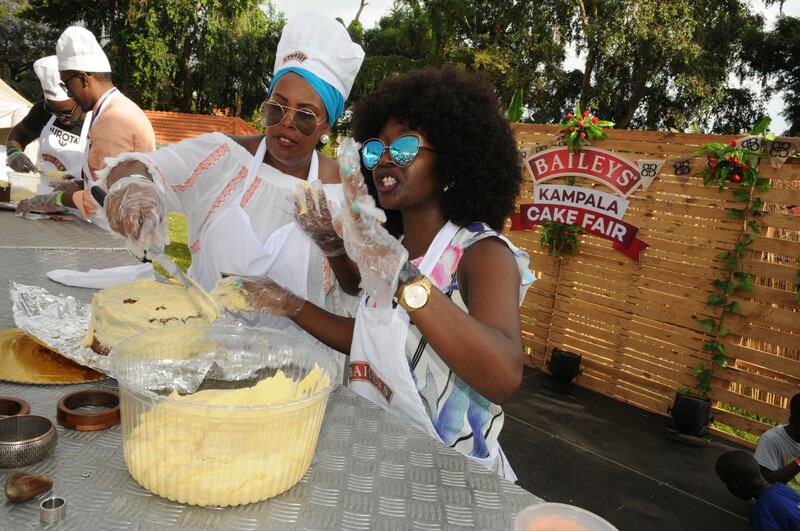 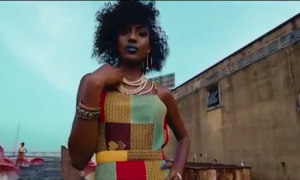 By midday, the venue was packed with cake bakers, lovers, enthusiasts, future bakers without forgetting Kampala’s slay kings and queens and cake was served in plenty for those in attendance. 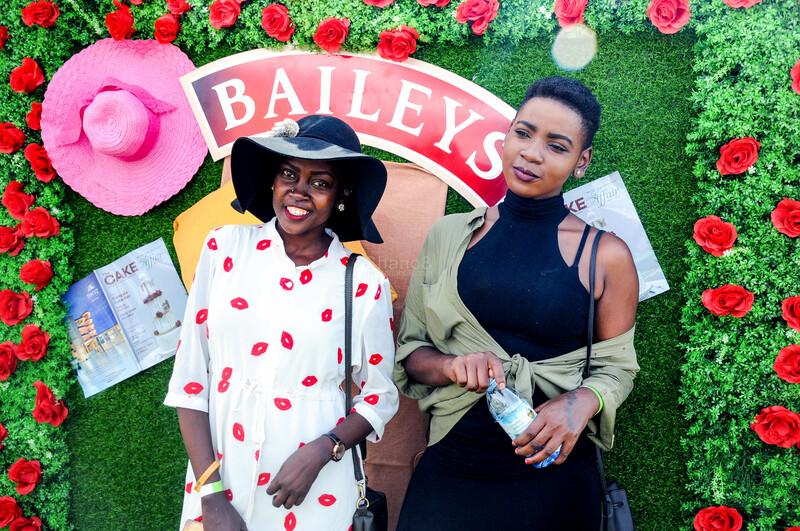 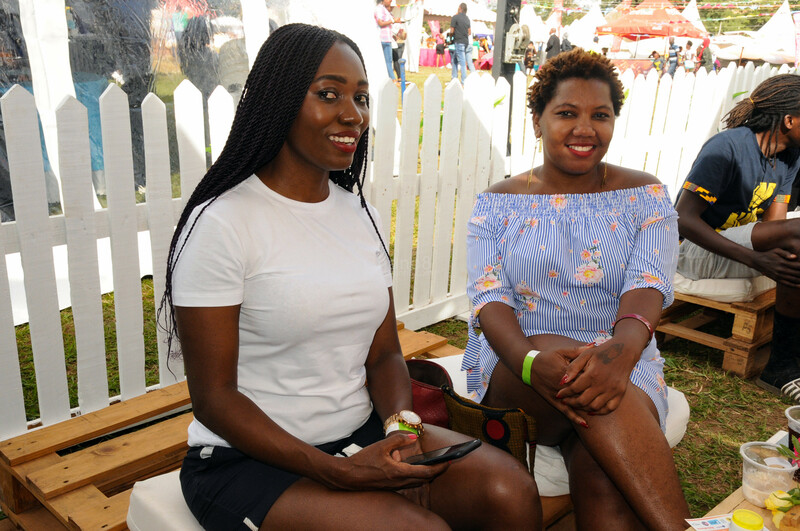 The Baileys-sponsored show featured over 20 exhibitors who sampled guests a variety of their tasty cake flavours, styles and fashions. 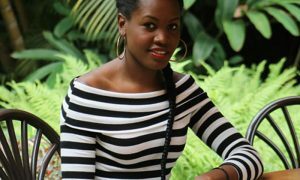 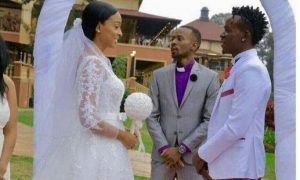 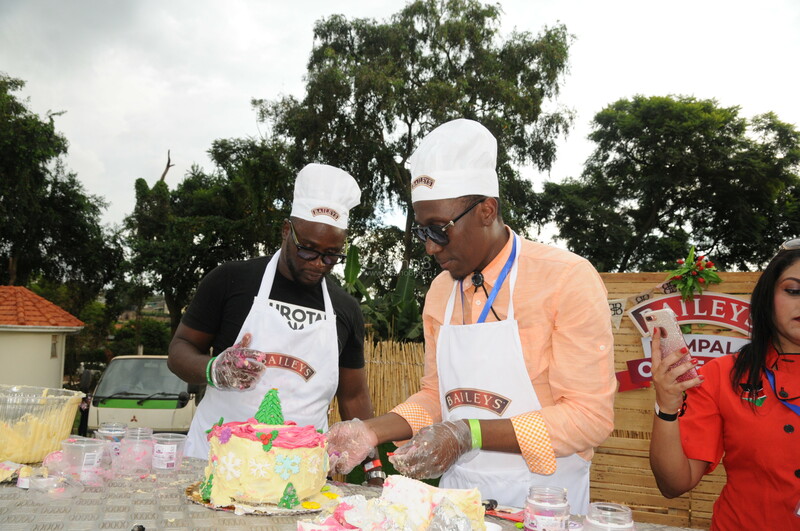 Celebrated comedienne, Anne Kansiime and event MC Roger Mugisha stole the show when they participated in the ‘Celebrity Bake Off’. 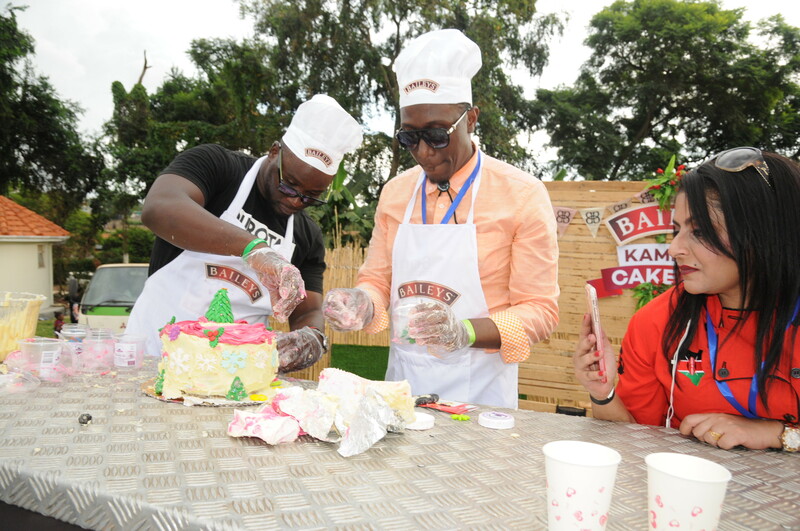 The famous faces took part in the competition as their respective fans cheered them on and eagerly waited to see who would be crowned winner. 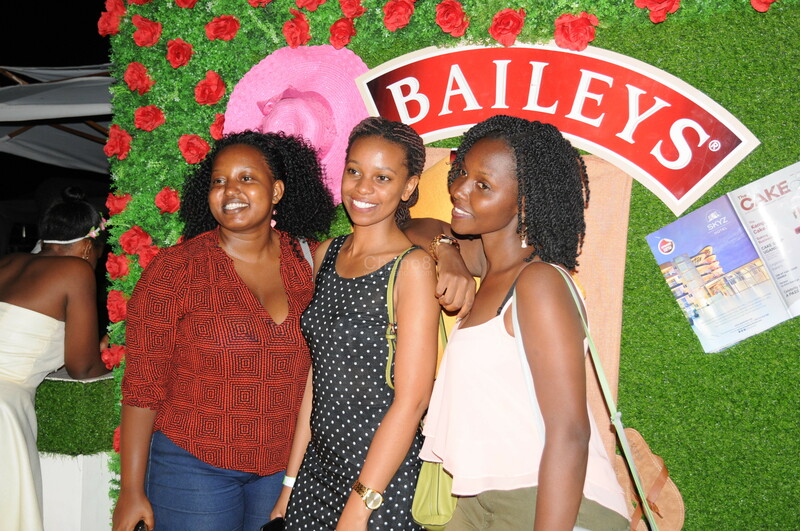 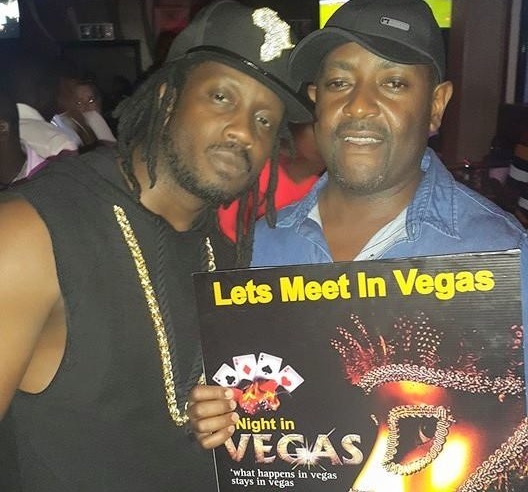 Roger took first position, with Kansiime taking second place and they walked home with goodies from Baileys. 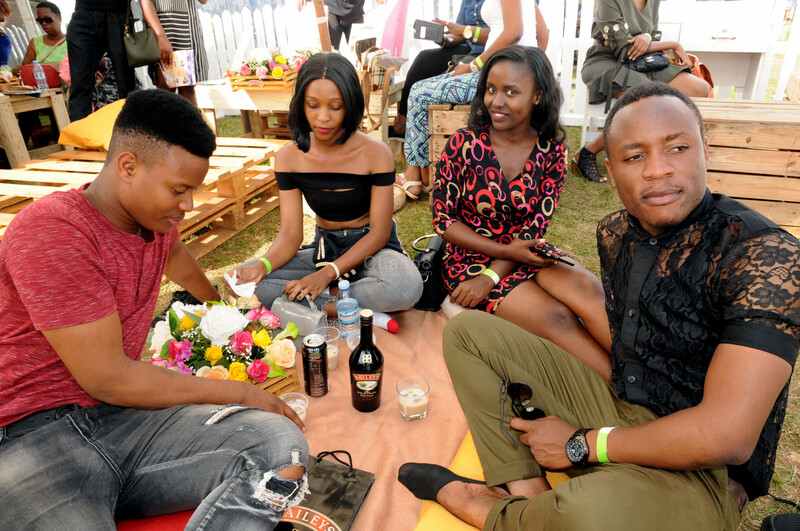 Arab Money And Fab Clan Party Is On Tomorrow! 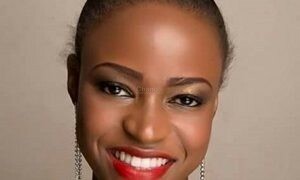 Beautiful Jazz with Norman & Tizer Band at Meet & Greet in Club Guvnor. 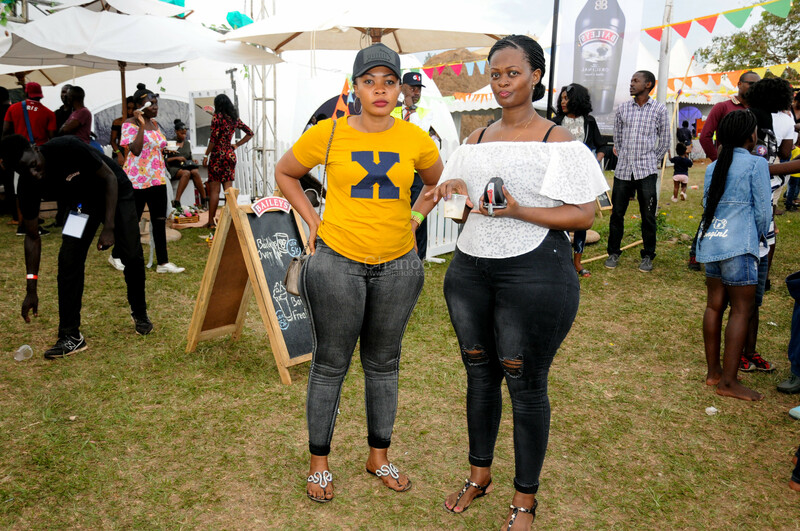 John Travolta Accused Of Being Gay!